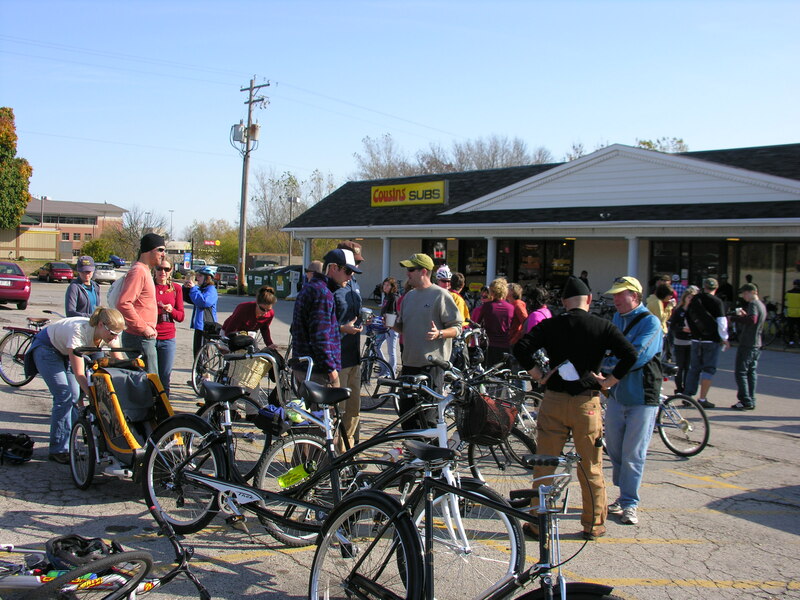 The year began with back to back rides, the very popular Coffee Clunker Ride and our first ever Bike Banquet. Both were a success in getting everyone geared up for the summer. 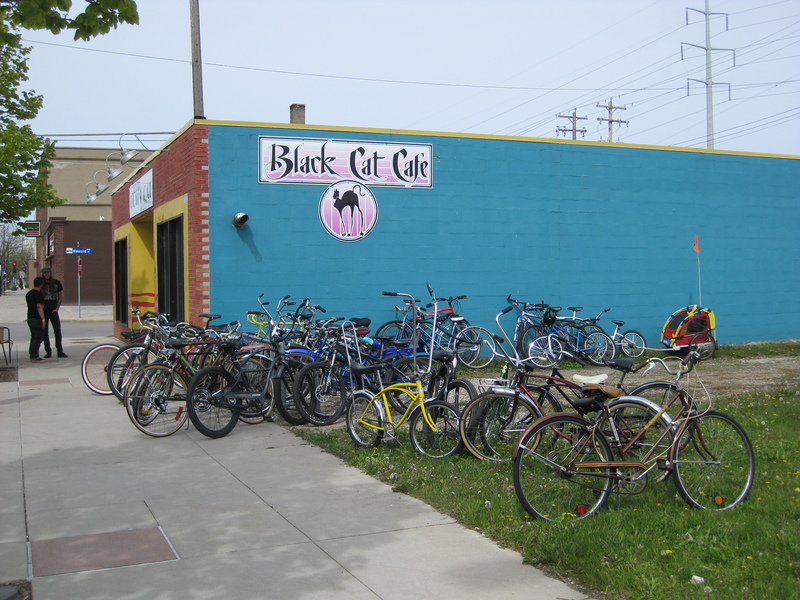 The Bike Banquet brought out bike enthusiasts from all over the Green Bay area in support of our newly connected bike community with multiple bike ‘gangs’. 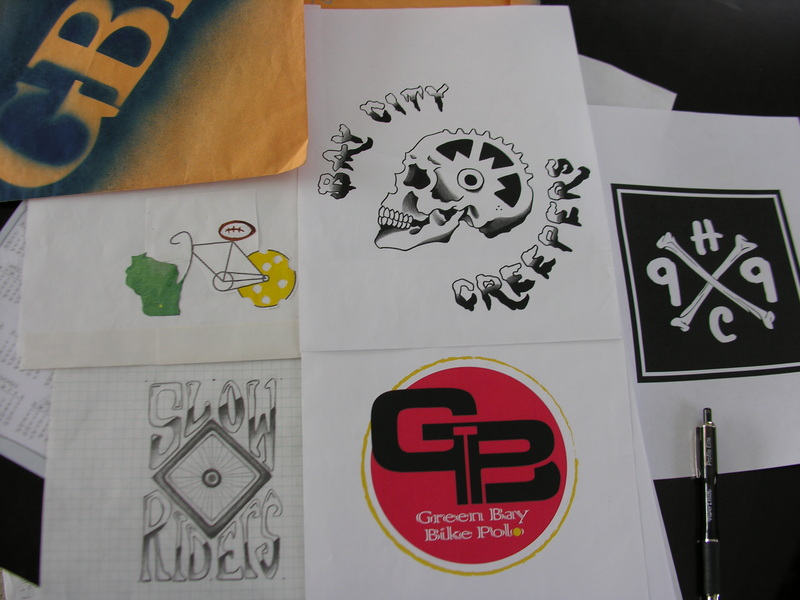 The 99%ers won our bike gang logo contest, but we also had the pleasure of welcoming The Cha Cha Chain Gang, the Green Bay Bike Polo Team, The Bay city Creepers, and The Slow Riders. 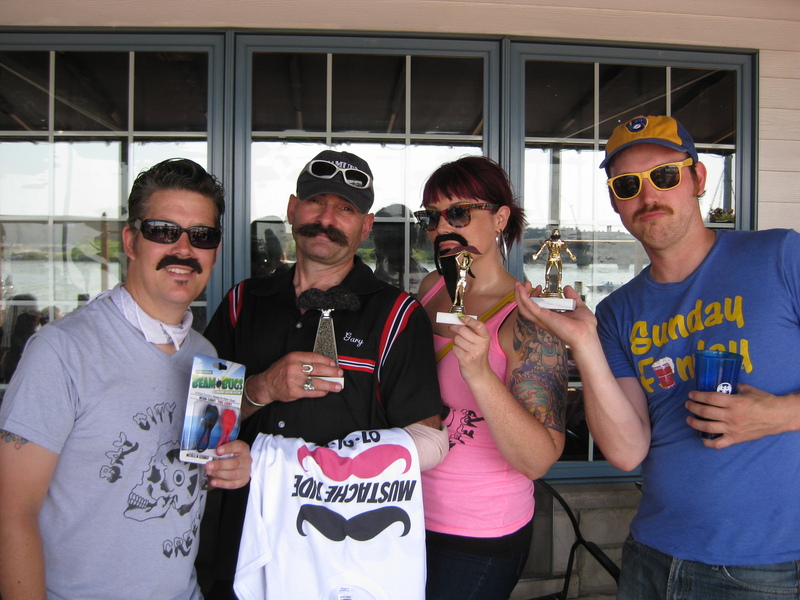 We hosted some new rides, including a leisurely Father’s Day ride to Green Isle Park and a fund-raiser for The Golden House (The Mustache Ride…hilarious). 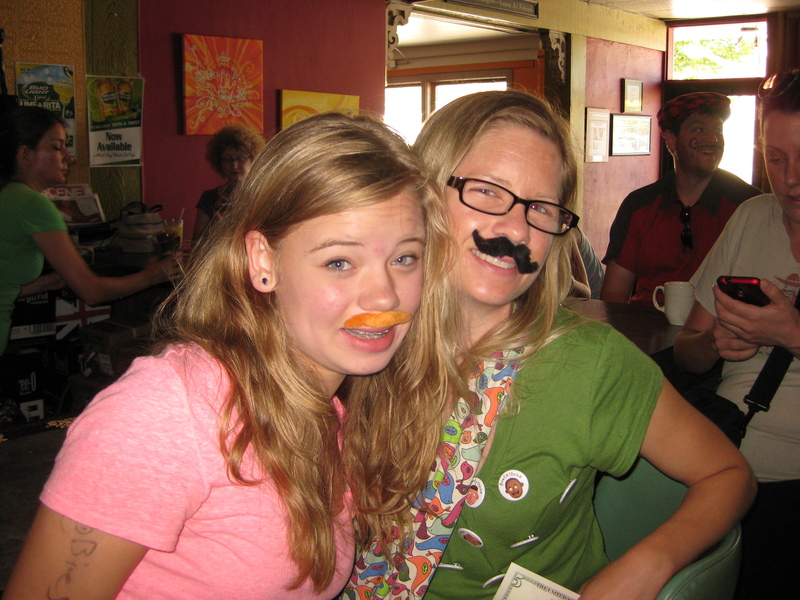 Awards were given to those with the best mustaches, which was a blast. We will definitely be hosting this ride again. Next, we hosted what we hope will be an annual event, The Beja Bike Bash. This event has the potential to become quite large, as it consists of a bike swap and show. Vendors can sell their bicycle-related wares and folks can enter their bikes into the show to be judged by spectators. 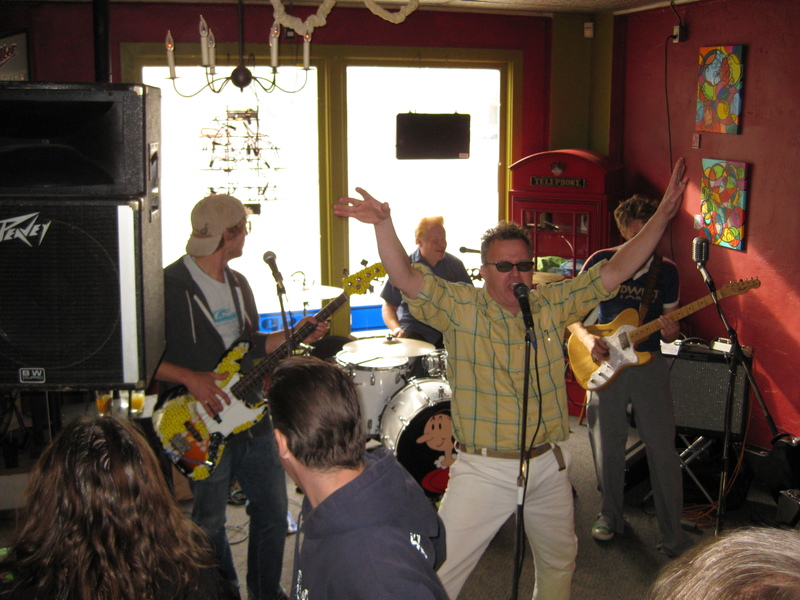 The Beja Shriners provided all the space, food, facilities, music, and held raffles. 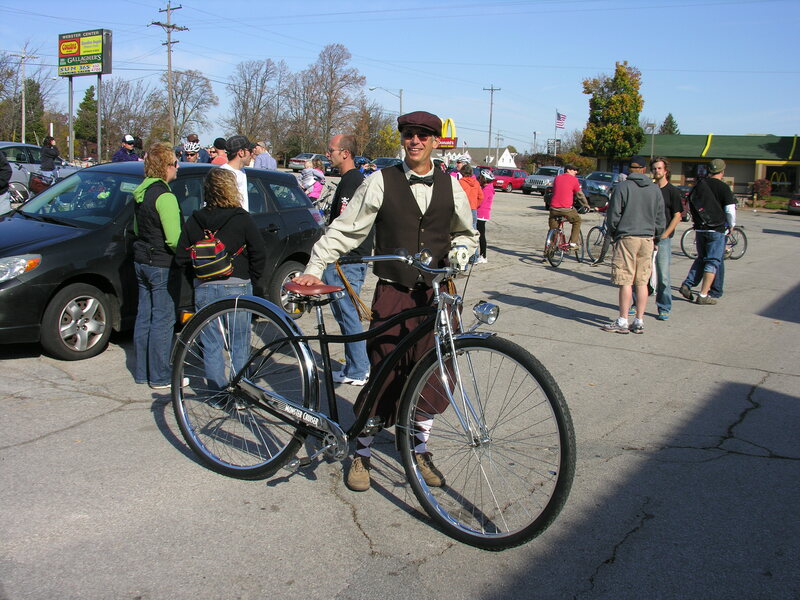 People brought some beautifully restored bikes, a whole range of vintage originals, and some one-of-a-kind custom bikes. Winners in each category received a plaque and a shirt. I am very much looking forward to this year’s show. 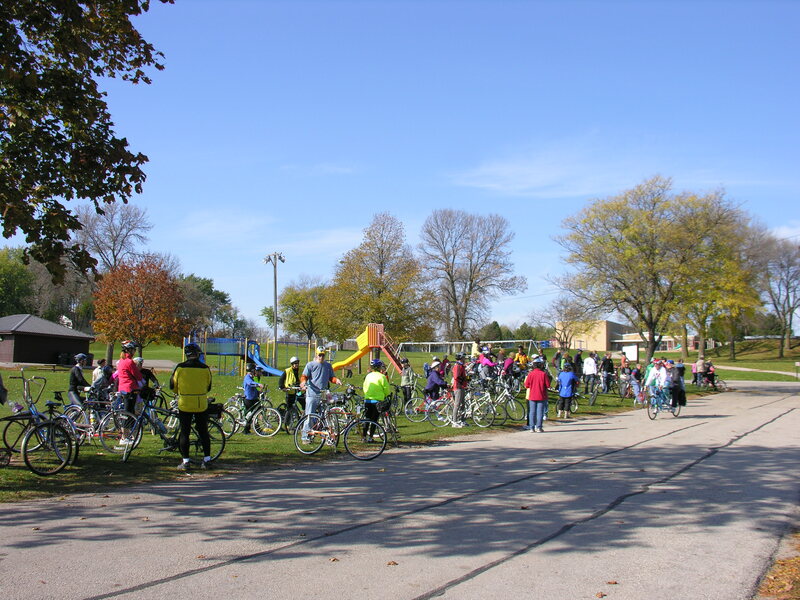 Then, the largest group ride of the year…The Chocolate Ride. 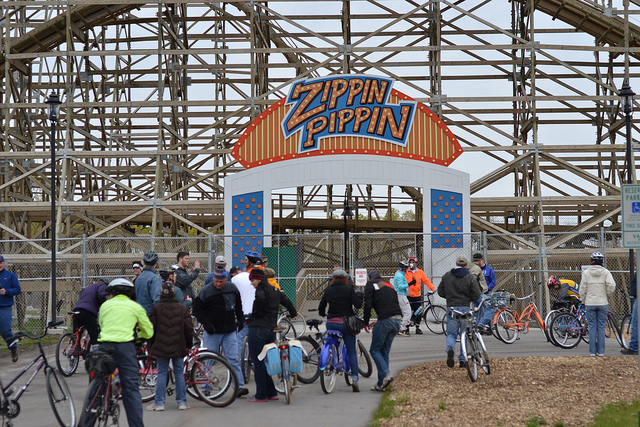 This ride was started years ago by the Rat Riders and is by far the most popular. Always held on Sweetest Day in October, this ride averages 100 or so riders. We visit 3 area confectioneries and show off our sweet rides. 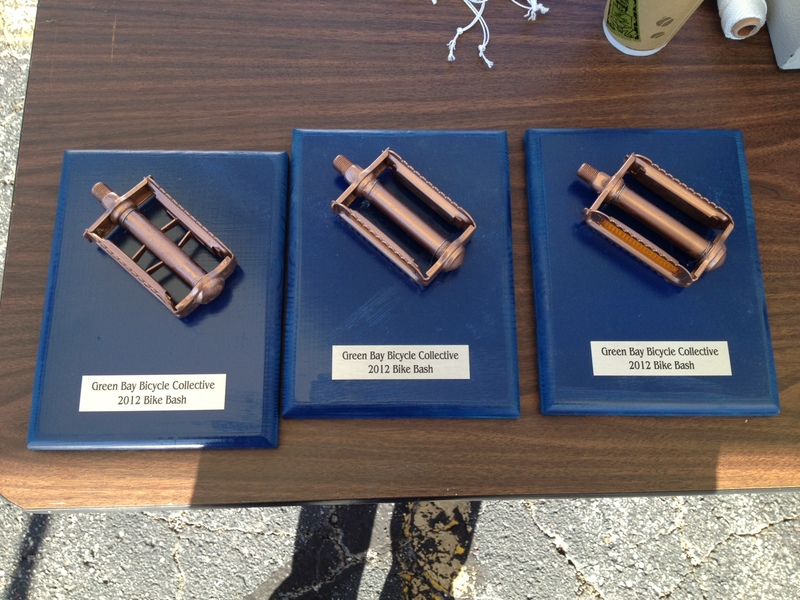 Awards are given out to those with unique or old bikes that are still ride-able. An absolutely fun ride. 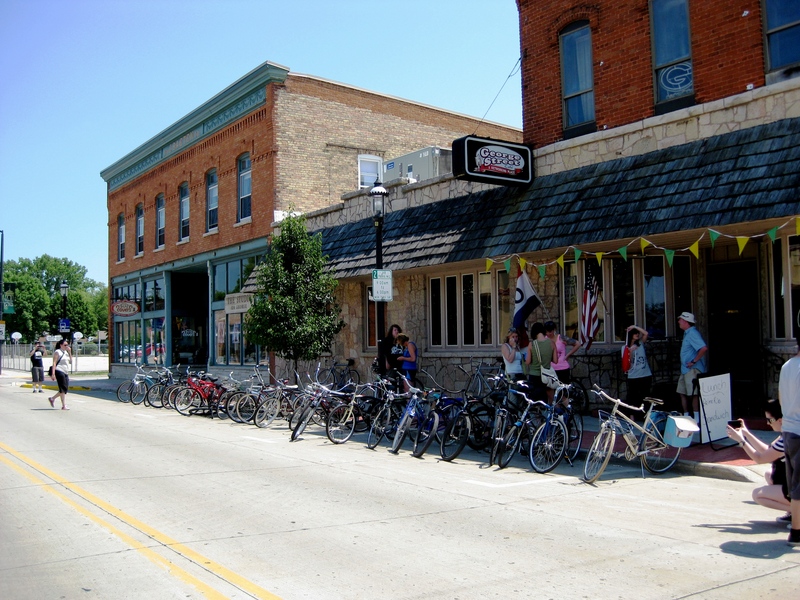 While we don’t sponsor or host every ride, we are more than willing to promote other group’s rides and events because as a collective we want to get the word out about what’s going on in Green Bay and the surrounding areas. If you have an event, ride, or idea that you would like to get the word out on, let us know about it. Post it on our Facebook page, or email us at gbbicycle@gmail.com. So stay tuned…we are already planning this year’s events and it’s all about bikes, bikes, bikes.